To contact Chris please email. 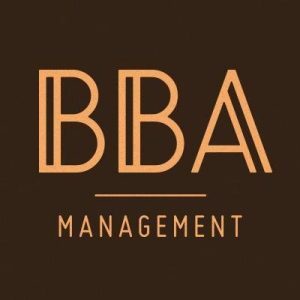 Regarding work, please feel free to contact Chris’ Agent BBA Management. Regarding Taylorian Productions please email.